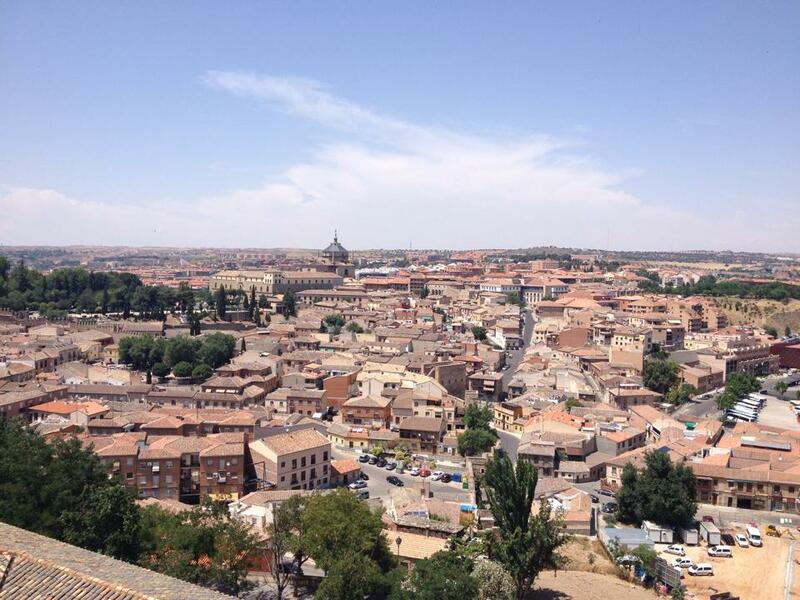 Adventures of Elis: In Pictures: TOLEDO, Spain. Nestled upon a hill in the heart of Spain’s sun-baked interior, Toledo’s old city is a true historic gem. 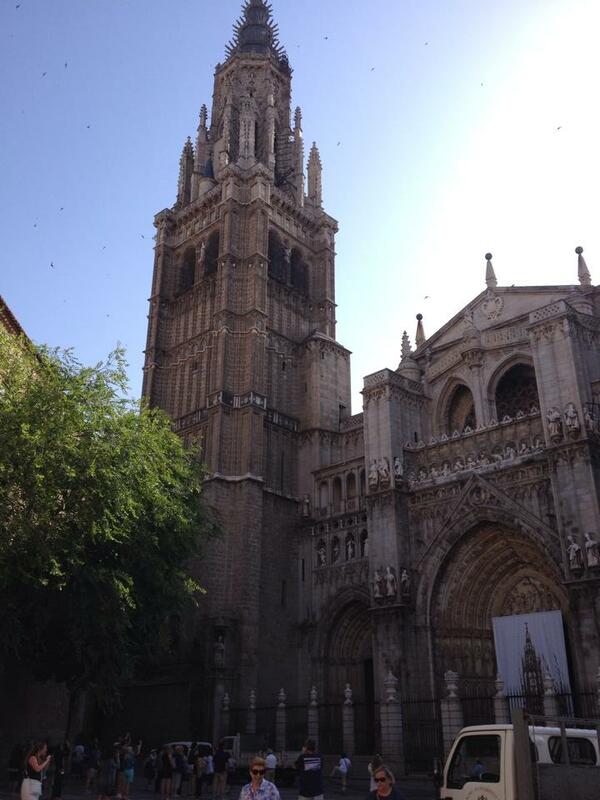 After having read great things about Toledo in a travel guide, I finally visited in June of last year. 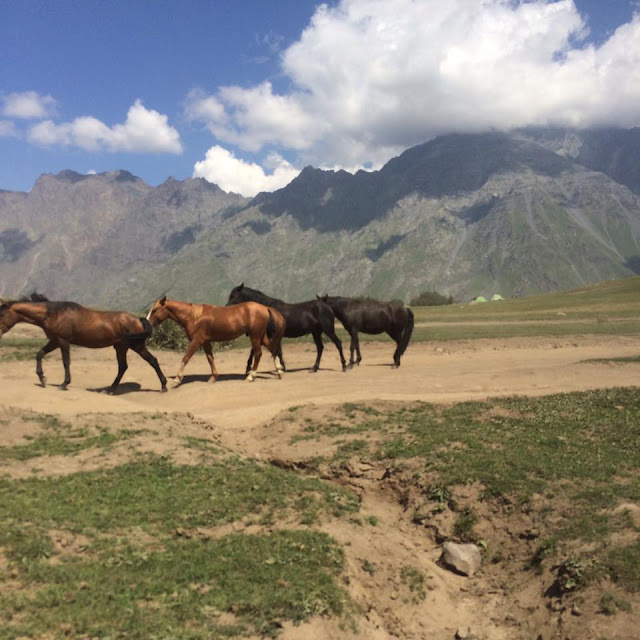 I was certainly not disappointed – I fell in love with the place as soon as I stepped off the train. 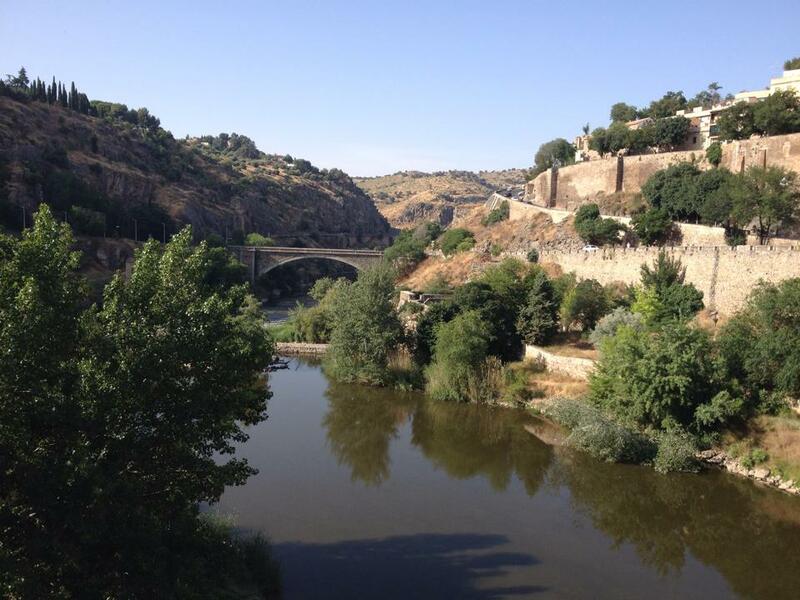 Just a half hour journey from Madrid, Toledo makes a great day trip from the capital. Toledo has been a hugely important city throughout Spanish history, and was actually the former capital of Spain before Madrid took over. It was likely founded around 500 BCE, and then came to flourish under Roman rule where it became known in Latin as Toletum. 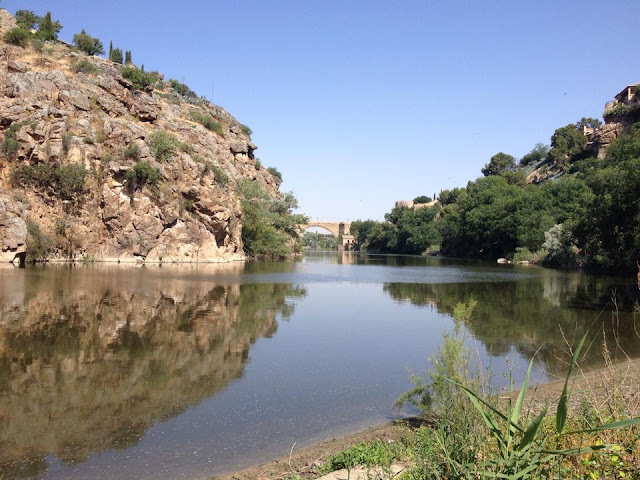 The city has since been invaded and taken over numerous times, witnessing the Moorish rule from around AD 711 and the ‘Reconquista’ from AD 1085 which saw Toledo pass back to Christian rule. 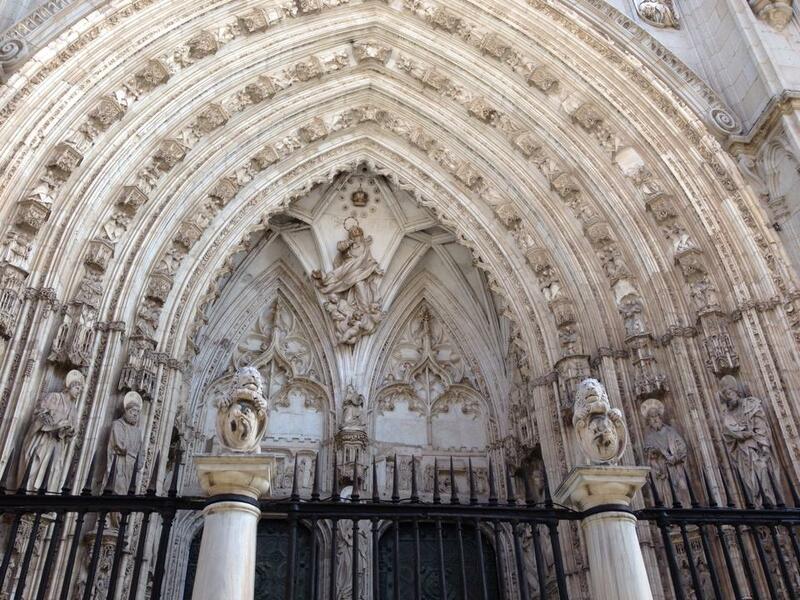 History is everywhere in Toledo! 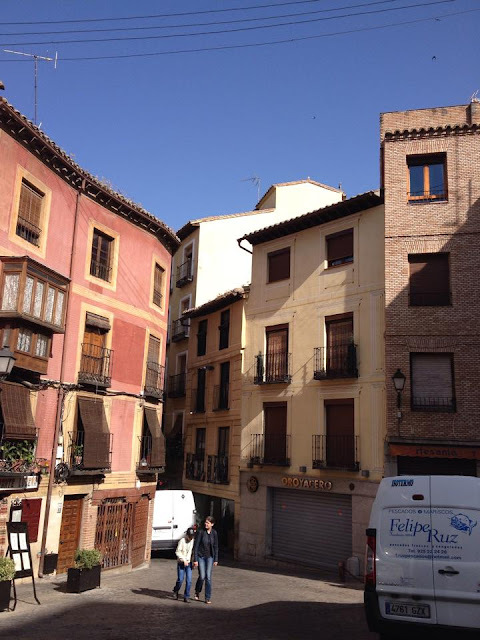 Christians, Muslims and Jews have lived side by side in Toledo through the centuries, and each group has left a clear stamp in the city’s stunning architecture and rich cultural landscape. 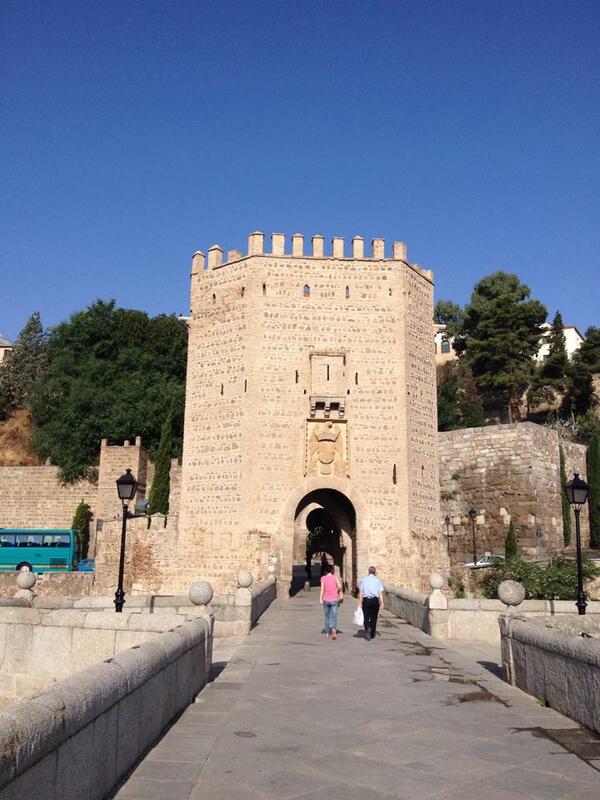 Moorish rule gave the city its iconic Alcázar fortified palace, which stands tall and proud over Toledo. This period also saw the extensive web of alleys develop in the city, resembling the character of great North African cities such as Marrakesh. Leave the maps at home and let yourself get lost in this historic maze. Christian influence is strong to the present day, with an abundance of beautiful churches around the city. The cathedral is absolutely stunning. Jewish influence is also strong in Toledo, with notable synagogues including the Sinagoga de Santa María La Blanca and the Sinagoga del Tránsito. 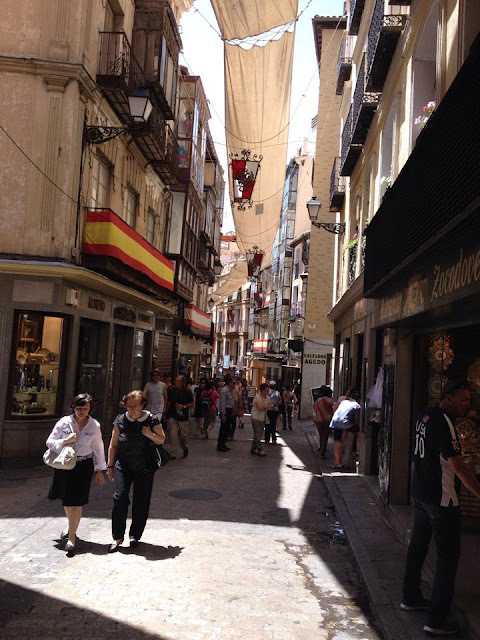 Toledo’s old town is hugged on three sides by the Tagus River (Spanish: Rio Tajo), which brings a narrow green corridor through the parched landscape. I walked along the riverbank around the edges of the old town. The natural landscape here is very pretty and the shade of the trees offers welcome relief from the intense midday sun. Toledo is easy to get to by car or public transport. I took the AVE high speed train from Madrid’s Atocha station direct to Toledo, which only took half an hour. The train station is located in a newer part of the town, about a mile from the old town. I walked to the old town in about 20 minutes, but alternatively there is a cheap bus link which I understand leaves from the station. 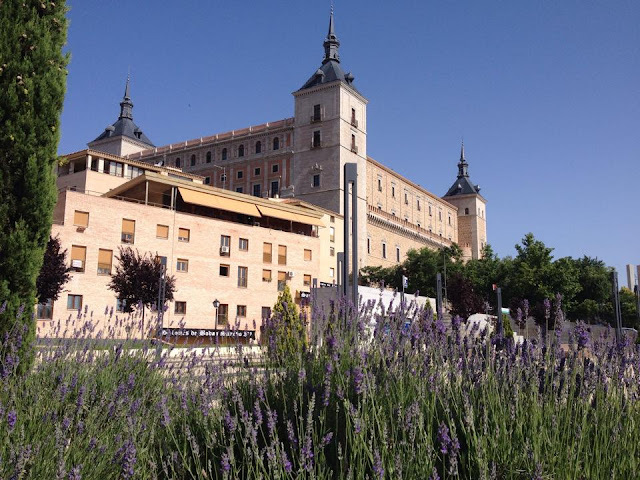 For my thoughts and photos of nearby Madrid, click this link, and to see all of the photos from Toledo, click this link to the blog’s Facebook page. 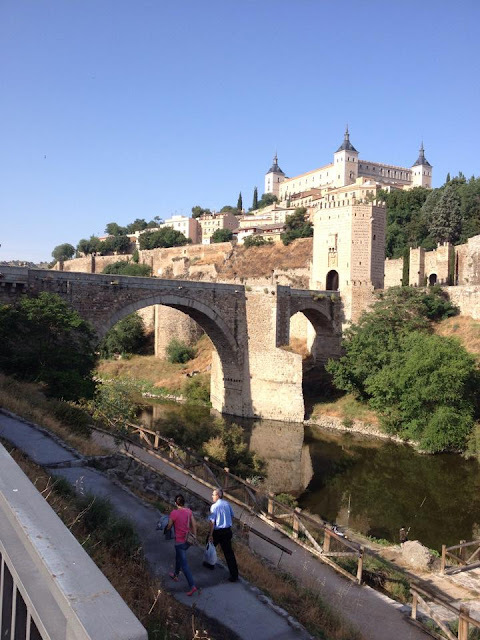 Have you been to Toledo, or thinking of going? Let me know in the comments! Thanks for reading and happy travels!